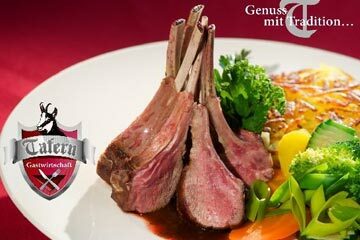 Zell am See Mountain Restaurants…We know how important refuelling is on a ski holiday and Zell am See does not disappoint on the gastronomy front. 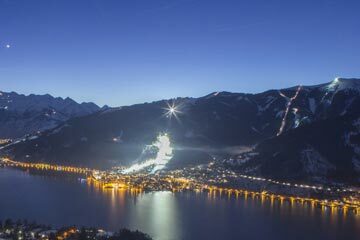 Zell am See isn’t all about the skiing, they also have some fantastic restaurants serving a variety of dishes; from traditional Savoyard classics through to pizzas, there is something to suit most tastes. 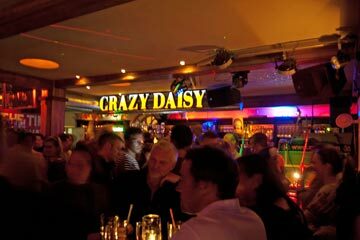 It is located on the far side of the Zell am see mountain and has a large deck to relax on when the sun comes out. From the balcony you can admire the beautiful views of the Hohe Tauern and enjoy the home-cooked by the landlord specialties. Our guests favourites have been the cheese dumplings or venison dishes. The Umbrella bar to Lederhos’n is located in Kaprun at the Valley station of the Panoramabahn Schaufelberg offering local Pinzgau cuisine as well as great après ski. Located on the Kitzsteinhorn, Häuslalm is a rustic Alm on the Langwiedboden, offering local Pinzgau cuisine as well as great après ski.This is located at the top of the first bubble lift up to the Kitzsteinhorn. Great food and fun après. The cuisine is international, anything from the generous choice of pasta dishes, a sizzling grill, salad buffet, a variety of pizza, burgers, seasonal soups and local specialities. Located at the very top of the Kitzsteinhorn, this is the highest possible point you can eat and ski at 3.029m in Land Salzburg.It has a self-service area with mainly classical Austrian cuisine as well as a comfortable serviced lounge.